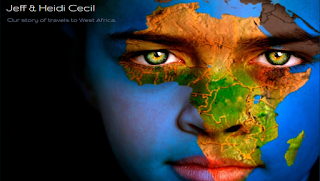 Our latest AIM update is on our blog at www.cecilafrica.blogspot.com. New post: "Getting All Settled In". We will strive to share our time and stories with you as time and good internet will allow.